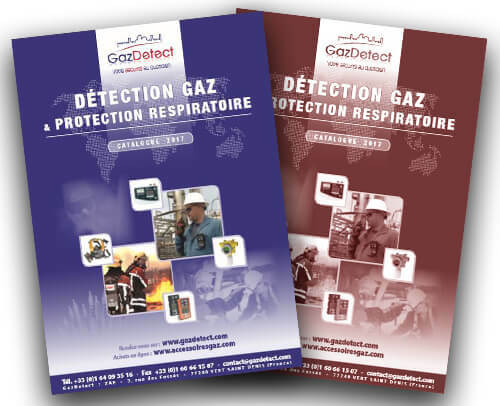 Find out in this section how to select the right gas mask filter. Respirator cartridges are used with half-mask respirators, full-face mask respirators or powered air purifying respirators (PAPRs) to filter contaminated air. * In presence of asphyxiating substances, which reduce the oxygen rate, the use of a self-contained breathing apparatus (SCBA) is required. When the oxygen rate is under 19%.